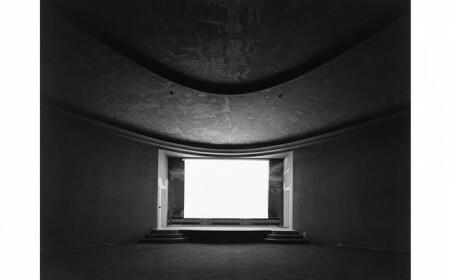 The London gallery presents Sugimoto’s work for the first time in Snow White, a collection of photographic works from Sugimoto’s Theaters series (1978 – ). The works in the exhibition focus on theaters in America and Europe, specifically Drive-in theaters, Abandoned theaters and most recently a series of Italian Opera theaters. The Theaters series began as an experiment in which Sugimoto used along exposure (dictated by the duration of each film) to capture the thousands of moving images on a single frame of film. The ‘afterimage’ of this long exposure is one of a gleaming, pure white screen, which remains in our visual memory beyond the physical experience of the actual film screening. With the exhibition Snow White in London and a publication of the same name, the artist will for the first time reveal the titles of many of the films screened and captured in the Theaters series. For more information please visit the Marian Goodman Gallery’s website here.